I got a lot done today. 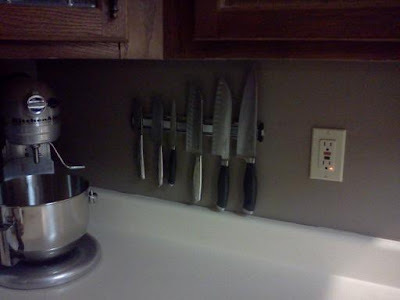 I watched my dad hang my knife magnet for me. 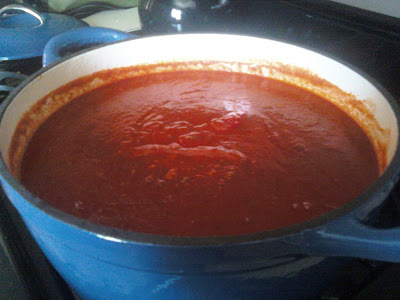 And I made my own spaghetti sauce. I have the recipe but it isn't on the laptop, so I will post it when I get a chance.